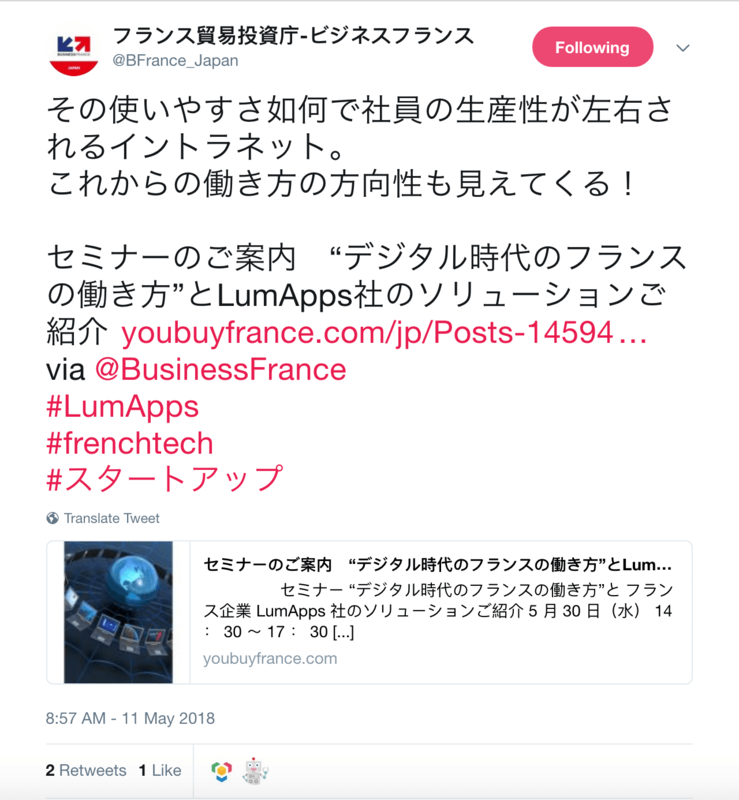 On May 30, 2018, LumApps organized a press conference at the French Embassy in Tokyo. 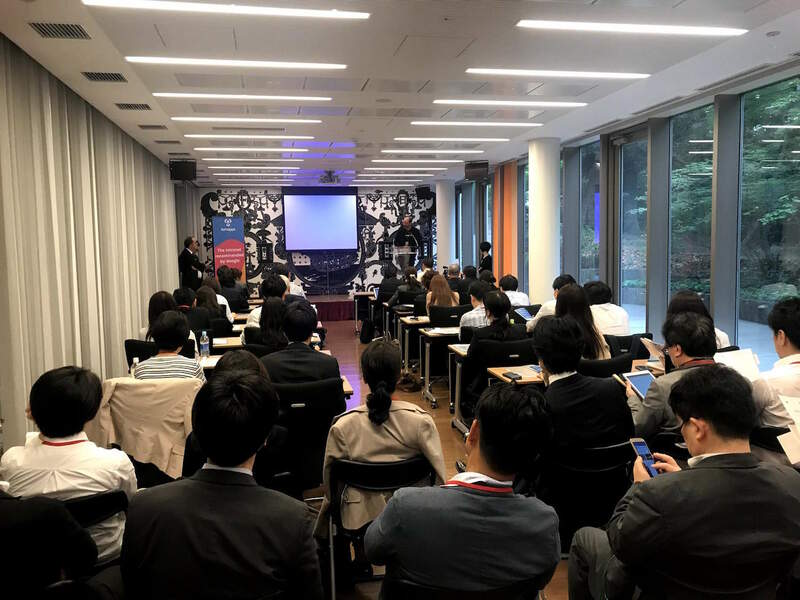 The first of its kind, this event successfully grew awareness in Japan, as dozens of media representatives attended to learn more about our innovative intranet. A proud bastion of French Tech in the East, LumApps joined forces with Business France Japan to build a communication strategy that would tell our start-up’s story. Our CMO for LumApps, Olivier Chanoux, travelled to Tokyo for some interviews about the LumApps company and intranet solution. Here are some articles about our presentation at the Tokyo French Embassy, from national trade publications covering technology in Japan.